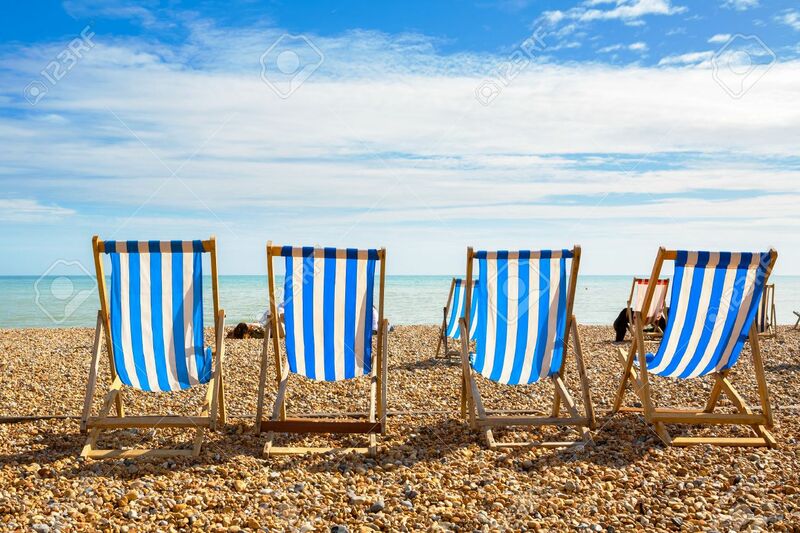 Deckchairs On Brighton Beach. Brighton, East Sussex, England Stock Photo, Picture And Royalty Free Image. Image 40262262.